Sporty, unique design or ultimate performance: whatever you look for in a special series now comes with even more value. 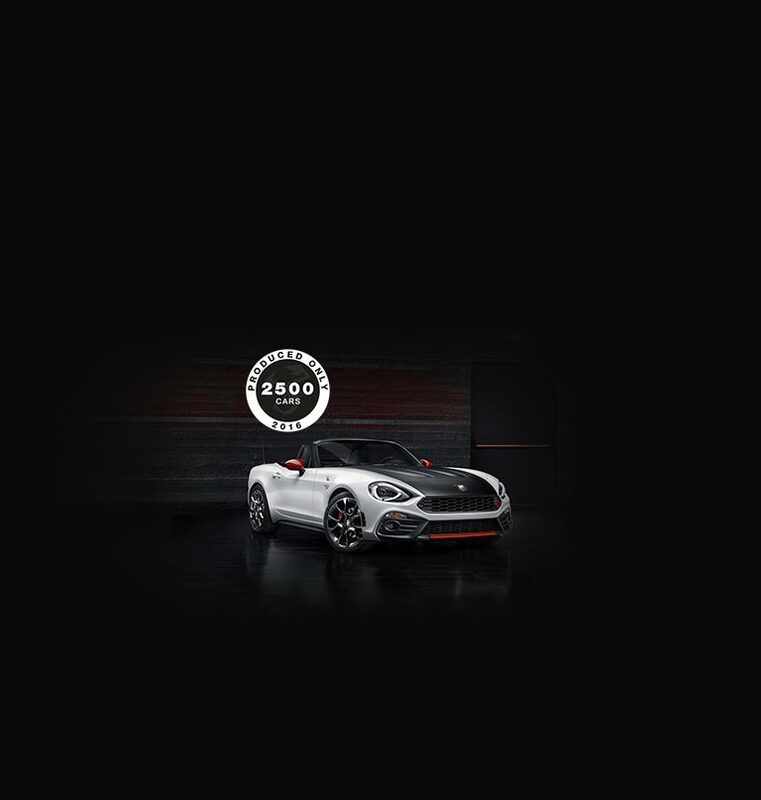 All limited edition Scorpion cars will be entered into the Abarth Register and receive the recognition of cars that are of historical interest or interest to collectors, enjoying the tax benefits of classic cars. The innate Riva elegance meets the Scorpion performance. A special limited edition that follows the route of aesthetics. 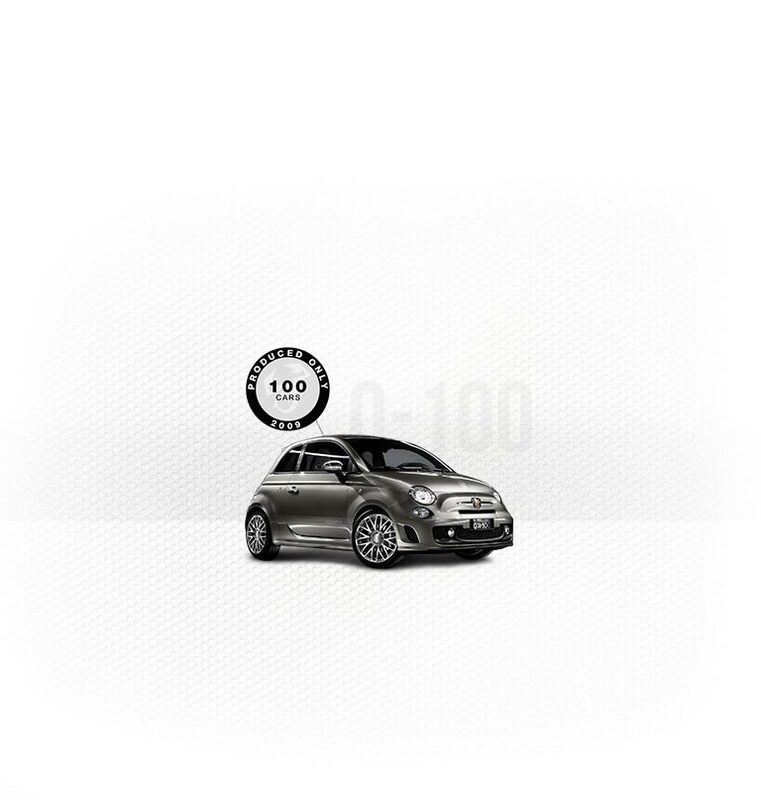 Also available in a hatchback version with black glass sun roof. 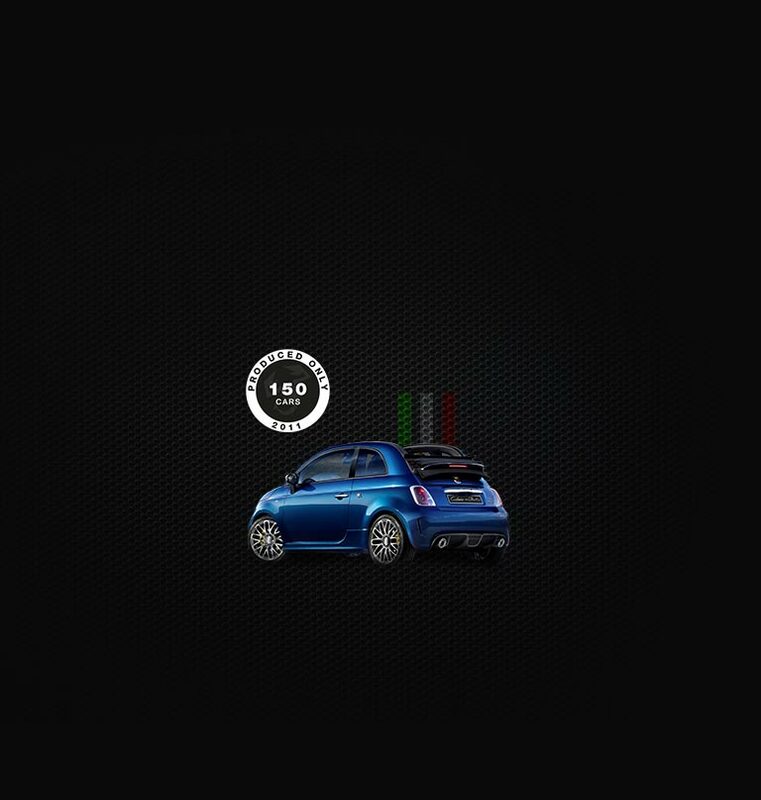 Too late: all the Abarth 695 Rivale 175 Anniversaries are already giving outstanding performances. A special model featuring the characteristics of the legendary XSR on four wheels. 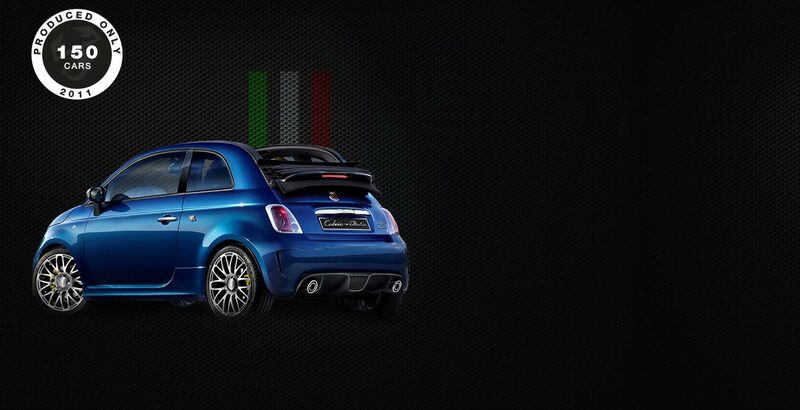 This limited numbered edition with Akrapovic Exhaust and carbon finishes was born from a partnership between Abarth and Yamaha. A special attitude is required to drive it. Performance at the top of its category, sporty behaviour unique in its class and racing inspired equipment as standard. 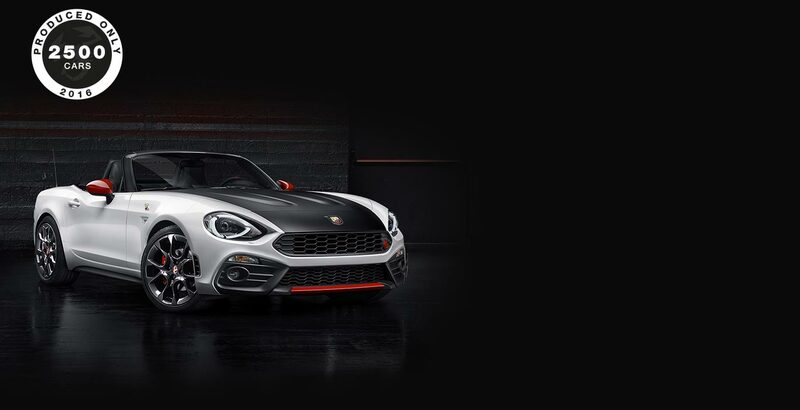 The Abarth 124 spider returns after 40 years, with all the character of a true roadster. 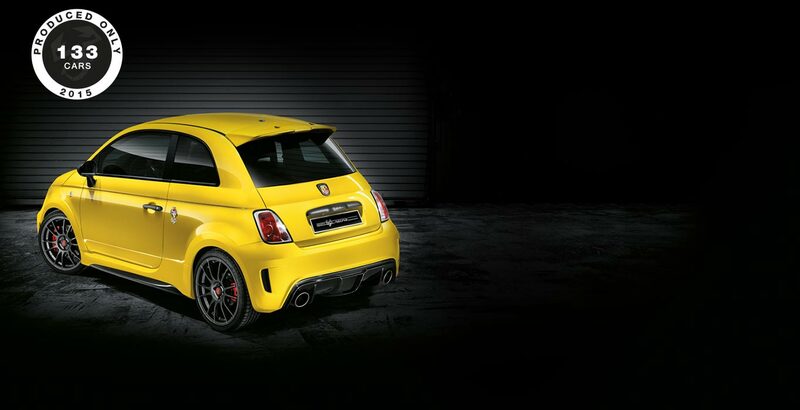 The smallest, most powerful supercar ever, the perfect synthesis between on-road performance and racing emotion. 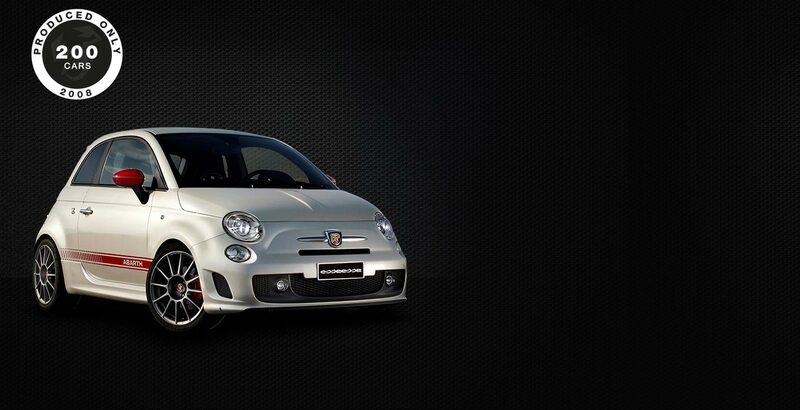 Abarth 695 Biposto: born on the track to live on the road. 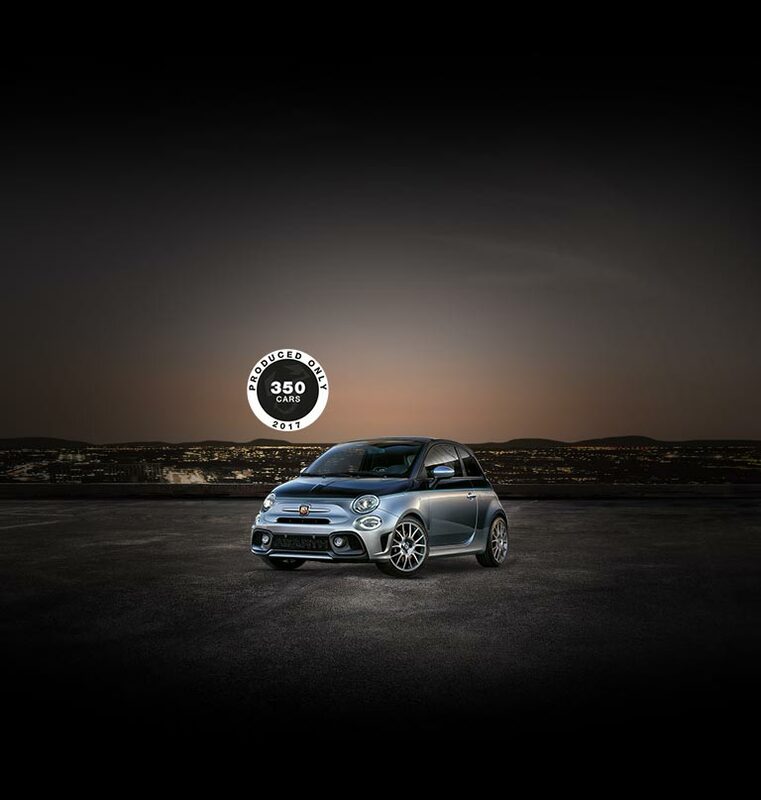 Created to celebrate the 133 records that made Abarth a legend, every detail of the 695 Biposto was inspired by the track. The Modena yellow livery, the mechanical limited-slip differential and the metallic badge are a concentration of style and performance. Only 133 units are available. Designed for those who love great performance and want to face everyday challenges behind the wheel of a truly elegant car. 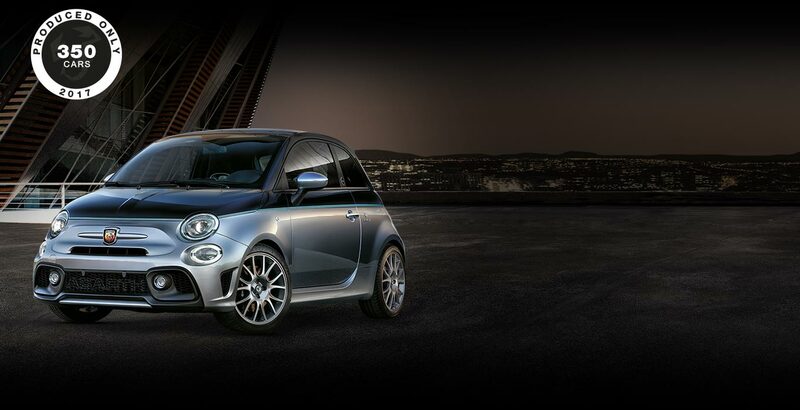 The Abarth 695 Maserati edition combines the power of the Scorpion with the elegance of the Trident. 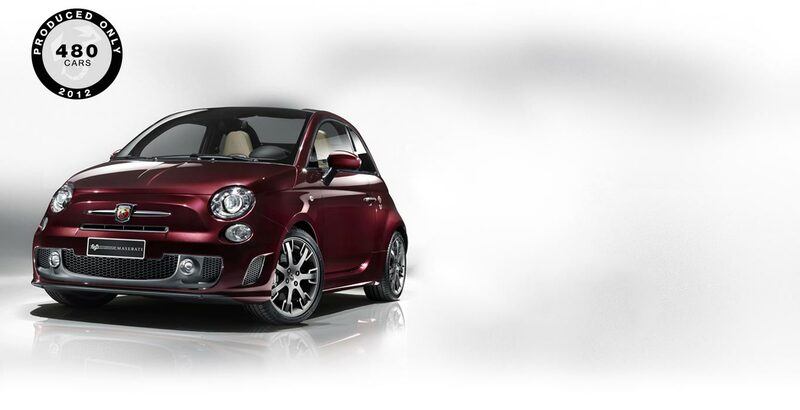 Too late: all the Abarth 695 Maserati Editions are already giving outstanding performances. 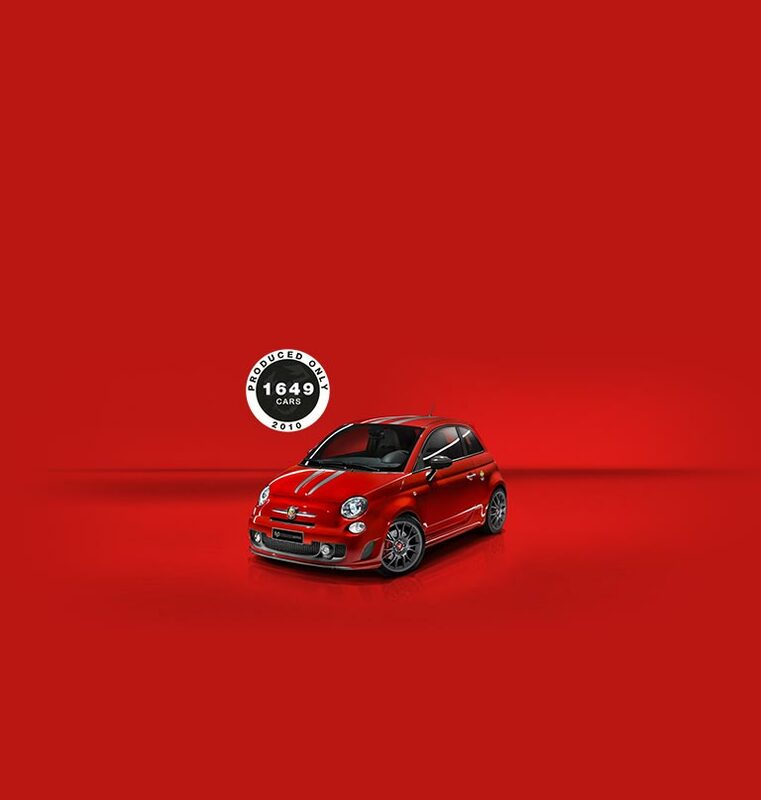 The Abarth 695 Tributo Ferrari was created for lovers of the prancing Horse and the Scorpion. Passion, heritage, exclusivity, design Made in Italy: Abarth racing spirit enhanced by the undisputed charm of Ferrari. 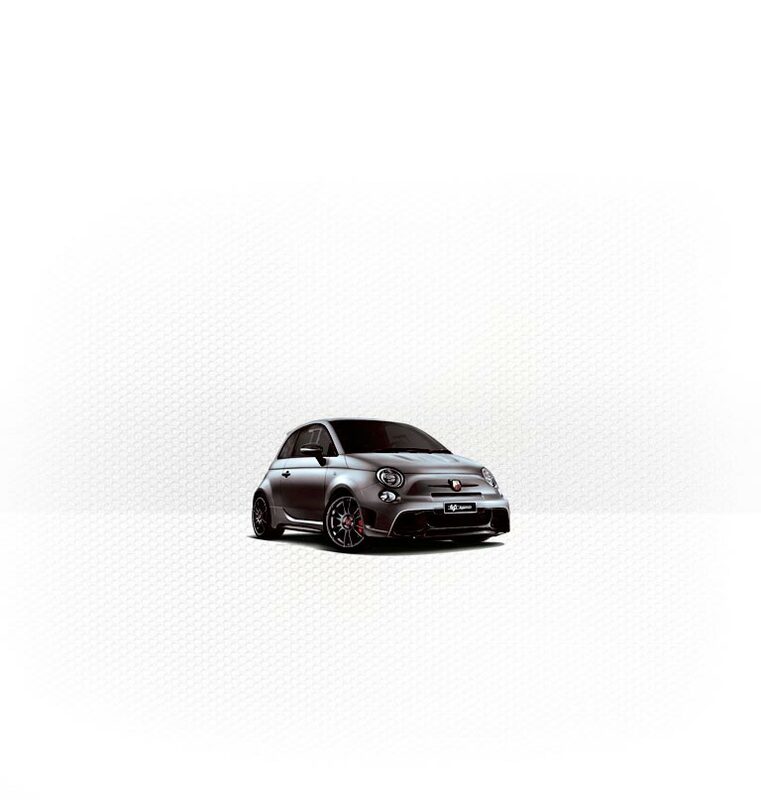 Too late: all the Abarth 695 Tributo Ferraris are already giving outstanding performances. 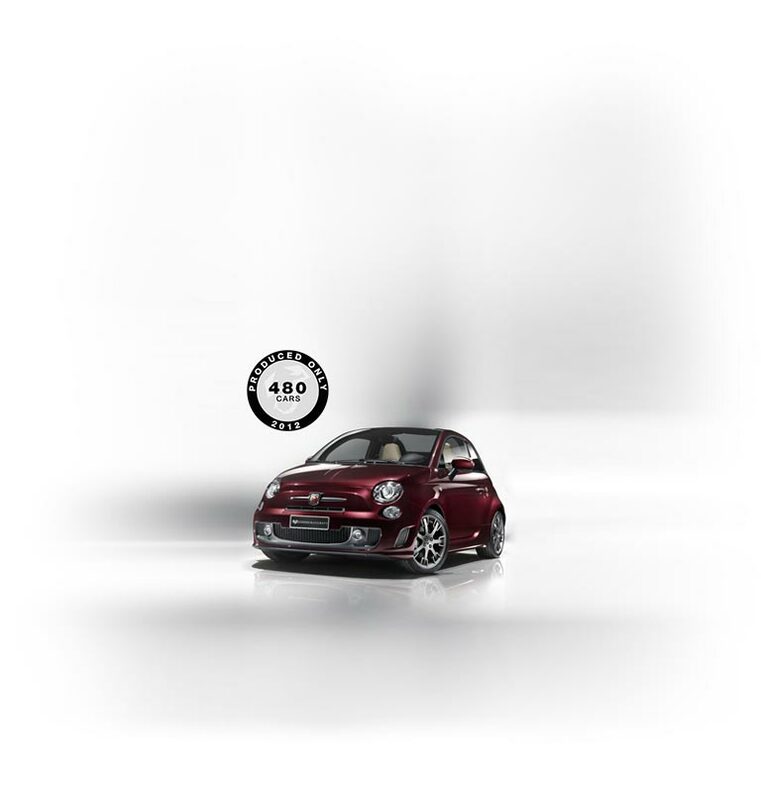 Legendary Abarth, the character and grit of the classic 595 combined with the performance and technology of new models, all in one car: 595 Abarth 50th Anniversary. Unmistakable DNA! 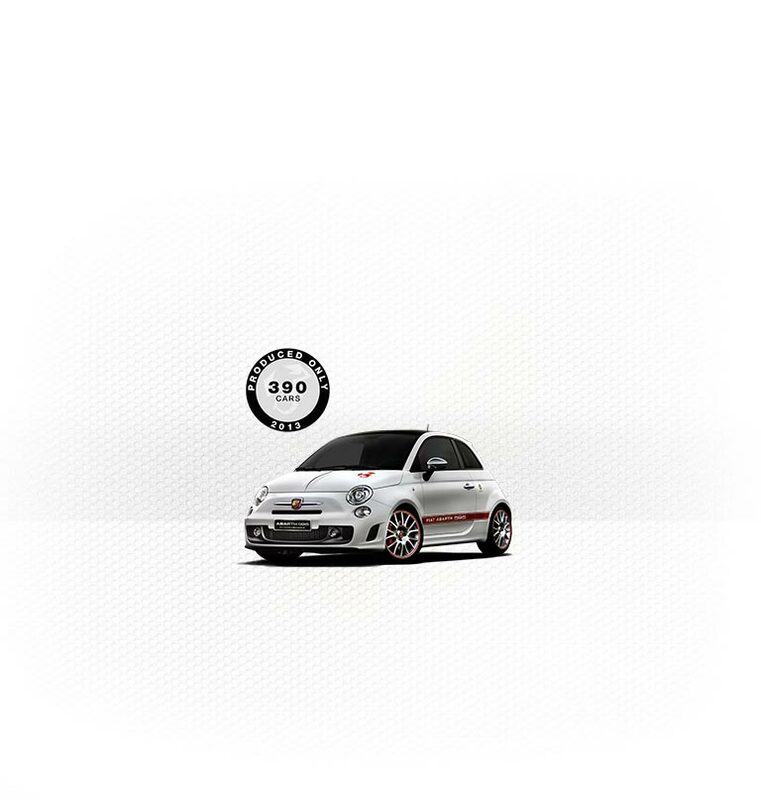 Too late: all the Abarth 595 50th Anniversaries are already giving outstanding performances. 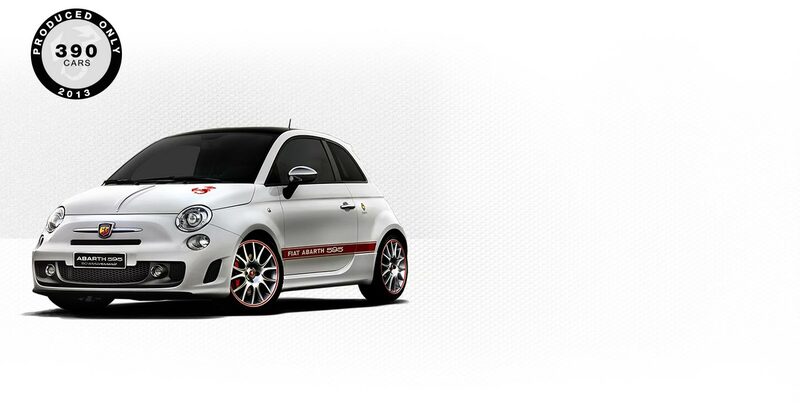 When Italian passion met the world of racing, the Abarth Cabrio Italia was born. 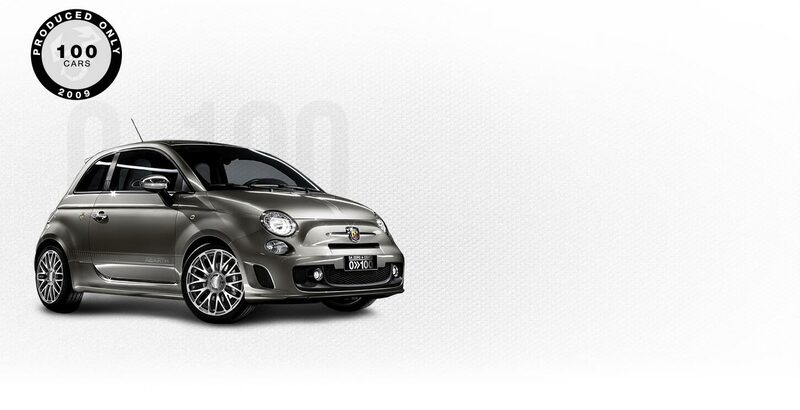 Sporty and elegant, unmistakable Abarth design and performance, the perfect car for those with grit and personality. 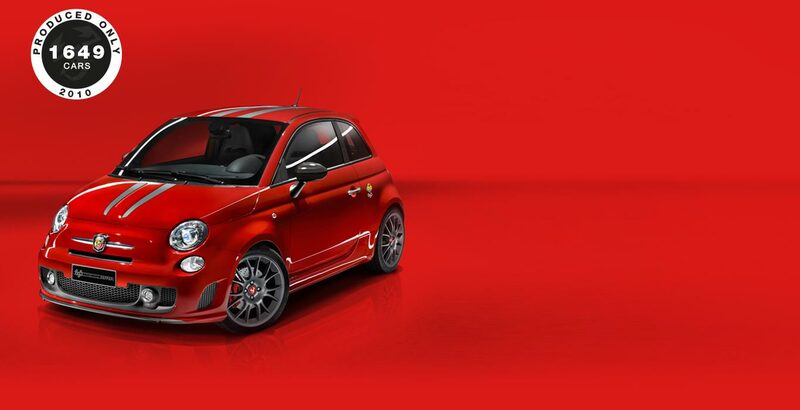 Too late: all the Abarth Cabrio Italias are already giving outstanding performances. 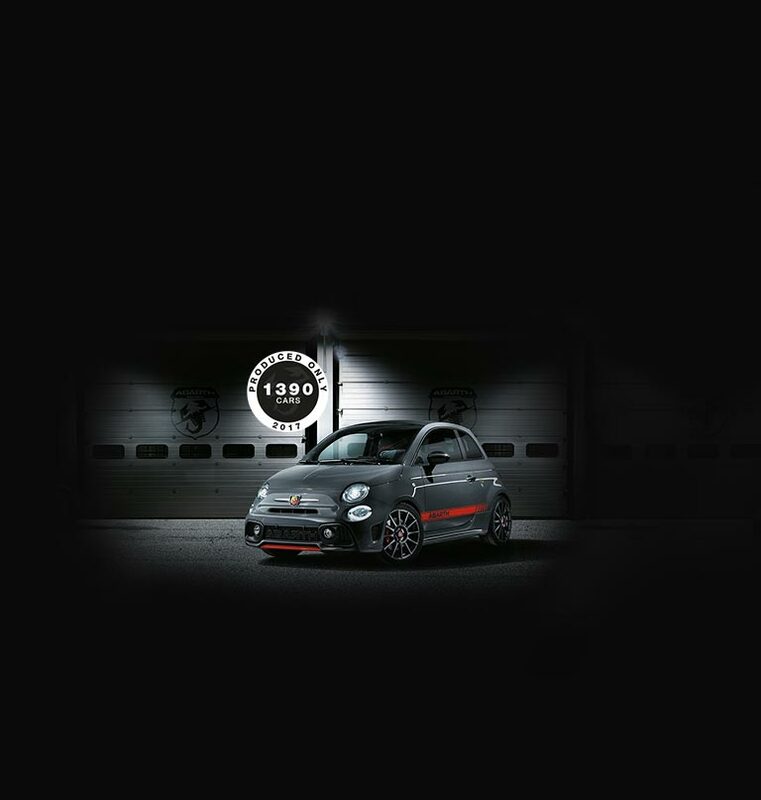 Born to celebrate the revival of the legend of Karl Abarth, Abarth Zerocento comes with a variable back pressure exhaust system, leather upholstery with silver seams and unique details inspired by classic cars. 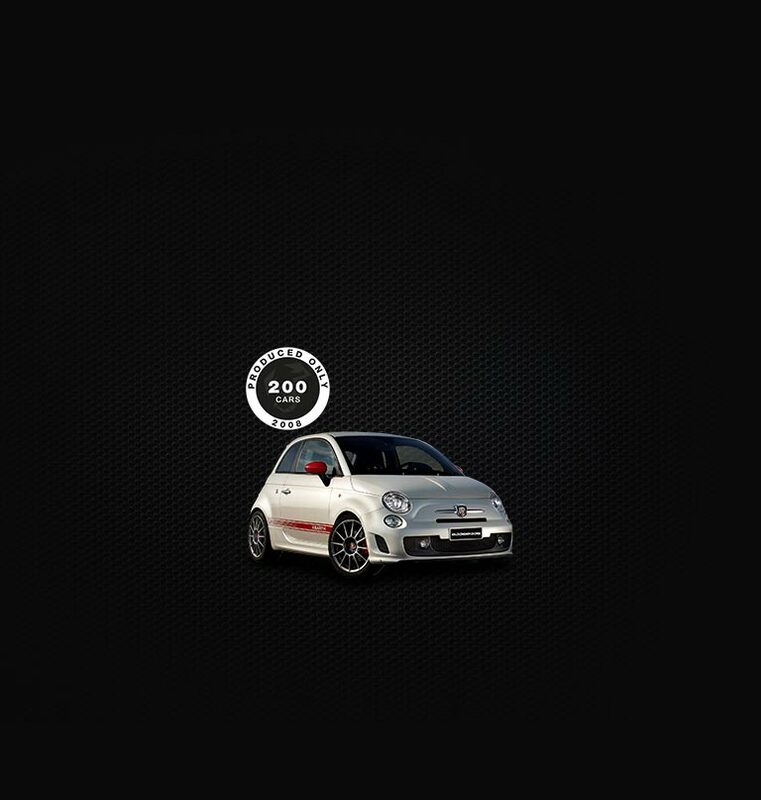 Too late: all the Abarth Zerocentos are already giving outstanding performances. Keywords: power and aggression. 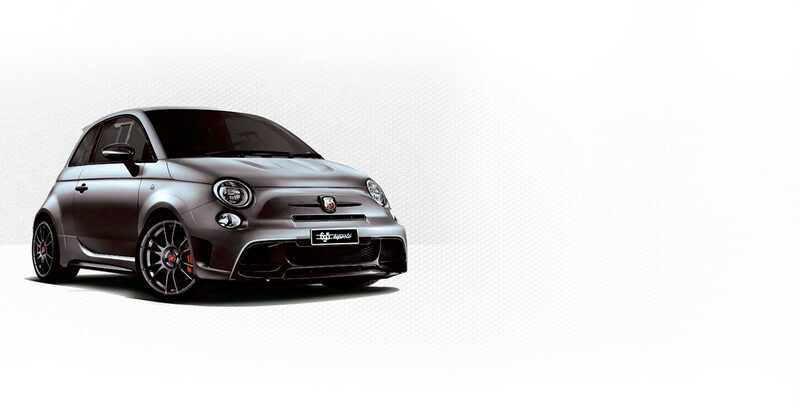 The Abarth opening edition is a model for true fans: 160 horsepower, 221 km/h, from 0 to 100 in just 7.4 seconds. Available in Campovolo Grey and Iridato White, with red brakes, inserts and detailing, leather upholstery and tinted windows. 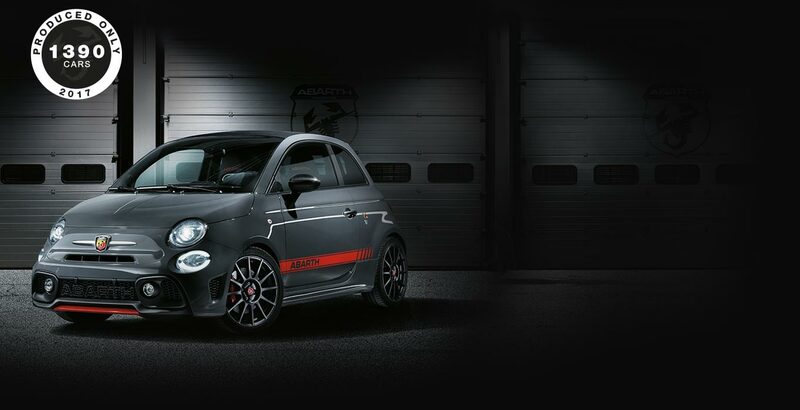 Too late: all the Abarth Opening Editions are already giving outstanding performances. The versatile compact with pure racing DNA. 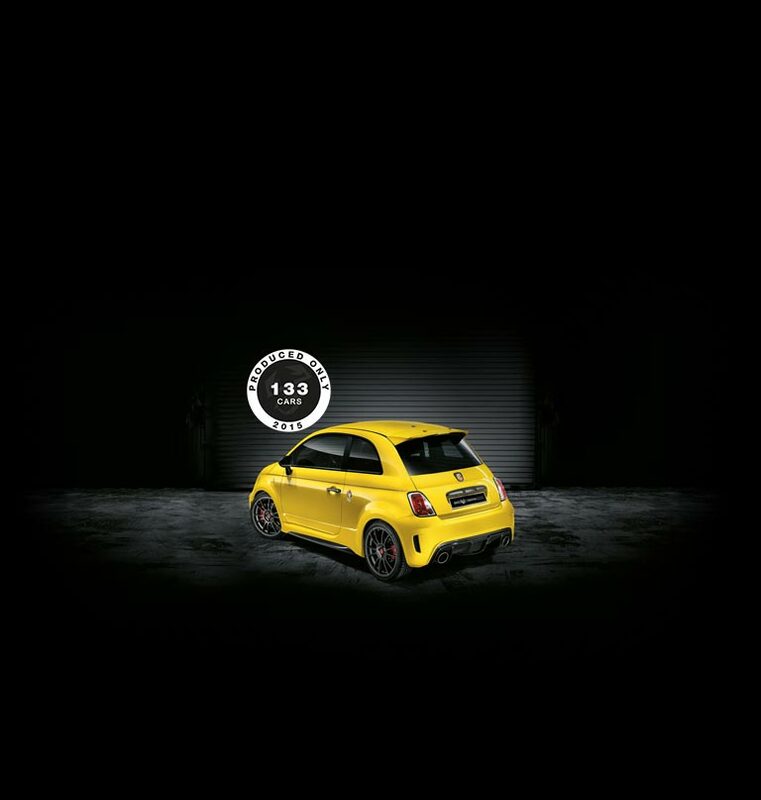 180 HP 1.4 T-Jet Engine, 6 speed gearbox, 0-100 km/h acceleration in just 8.2 seconds and a distinctive Abarth attitude. 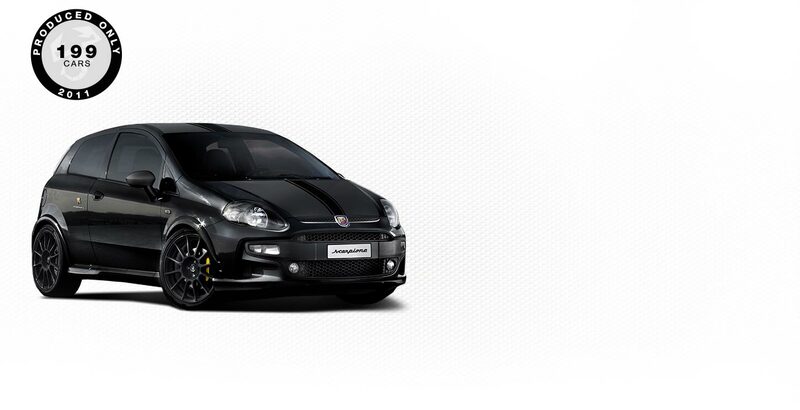 Too late: all the Abarth Punto Scorpiones are already giving outstanding performances.